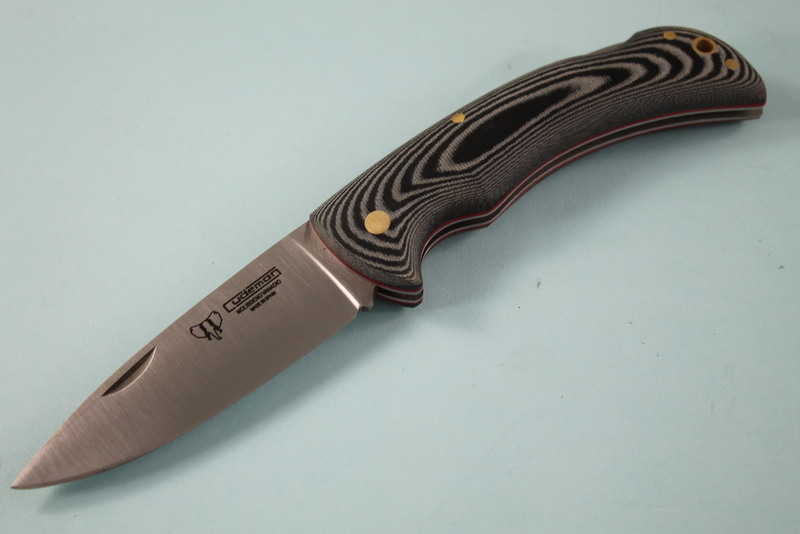 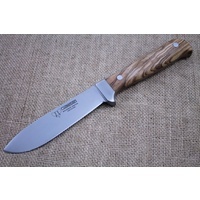 The Spanish cutlery manufacturer Cudeman Knives has been making quality hunting, sporting, survival and folding knives for more than 25 years. 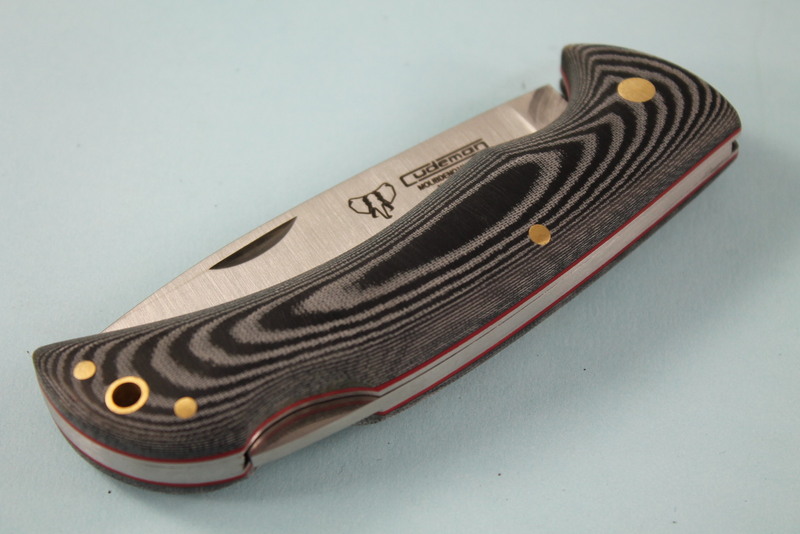 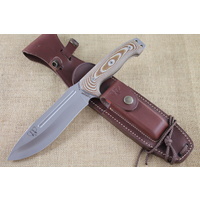 They use high quality steels such as Bohler N695, MOVA 58 and a variety of handle materials including stag, olivewood, cocobolo, canvas micarta, linen micarta and stamina wood. 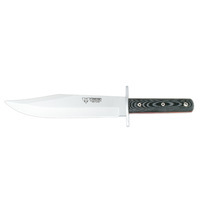 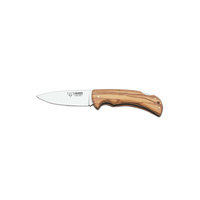 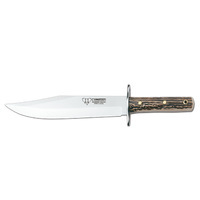 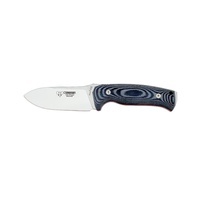 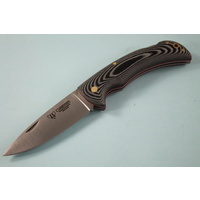 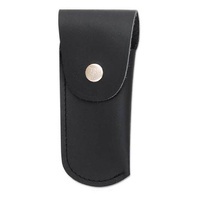 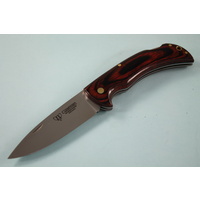 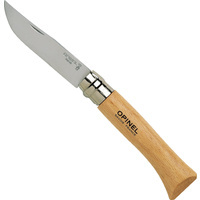 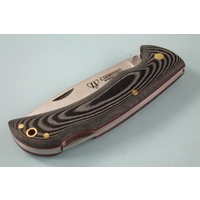 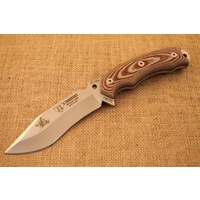 All fixed blade knives are supplied with quality genuine leather or Kydex sheaths.